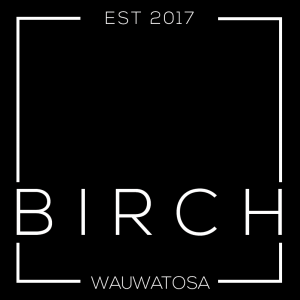 Birch is an event space located in Wauwatosa, WI. Birch is the perfect combination of interior event space and outdoor gardens. Ultimate Brunch Table Goals from @mjcreativeco! Happy Easter from our family to yours. 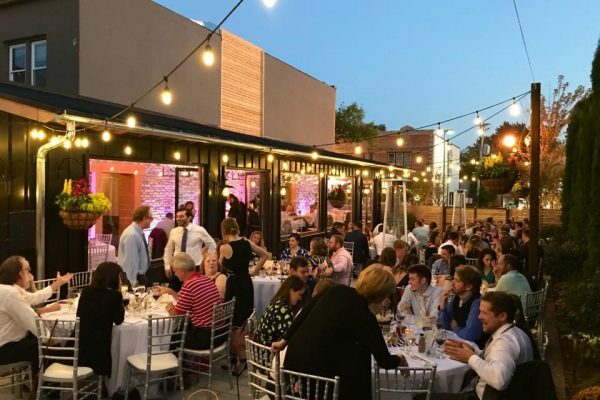 Wedding Season is almost here! What is your go to cheers choice? We love the bubbly but customizing your drink options by Couple’s favorite drink is one of our favorite trends! 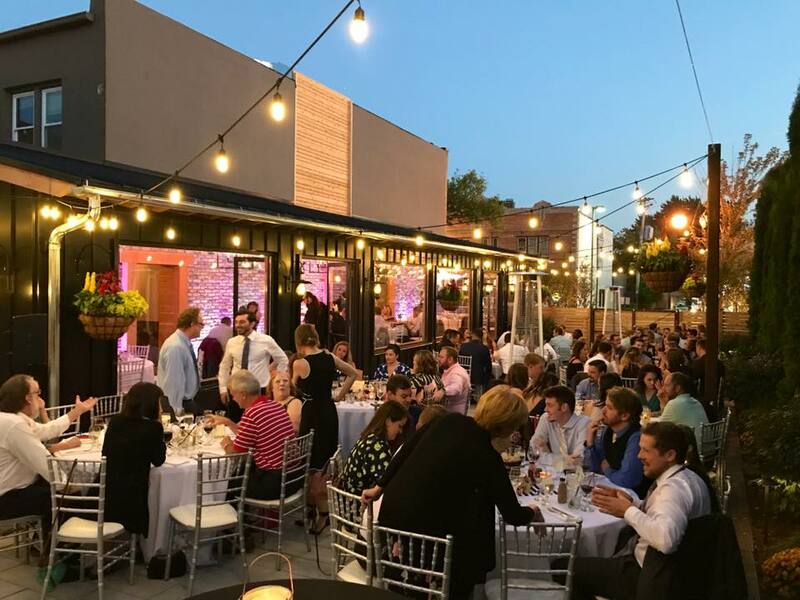 Thanks for the love Married In Milwaukee! #MKECouples - Have you seen Birch in East Tosa yet?? 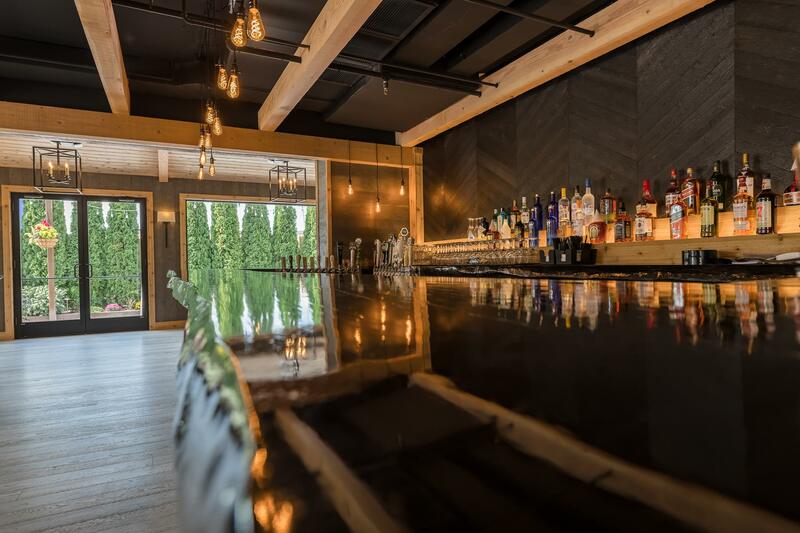 Why it’s hot: Birch is the brainchild of the Sound By Design team, which also manages The Atrium in Shorewood and Camp Bar Shorewood/ Camp Bar Third Ward in Milwaukee and Wauwatosa. 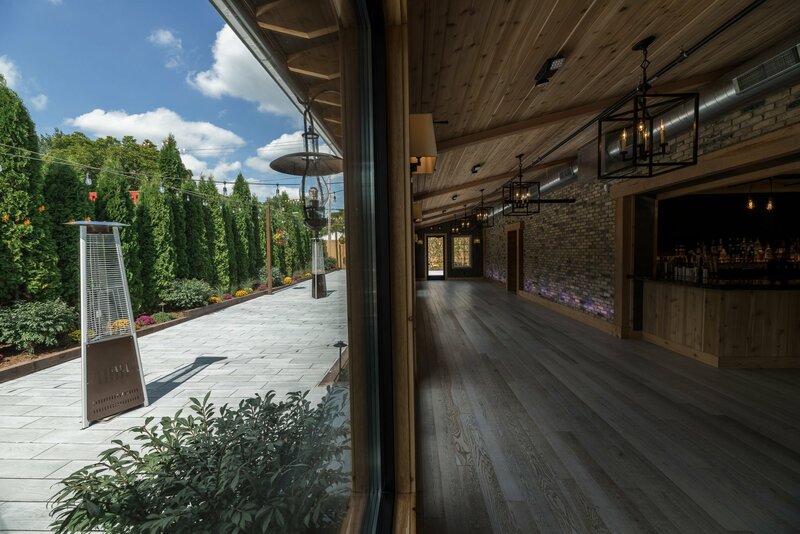 In fact, Birch shares a common wall with Camp Bar Tosa, allowing for an easy transition after ceremonies, receptions and rehearsal dinners. What to know: Birch is divided into four areas—the main indoor event space, bar/lounge area, outdoor year-round porch overlooking lush gardens and a large outdoor patio. 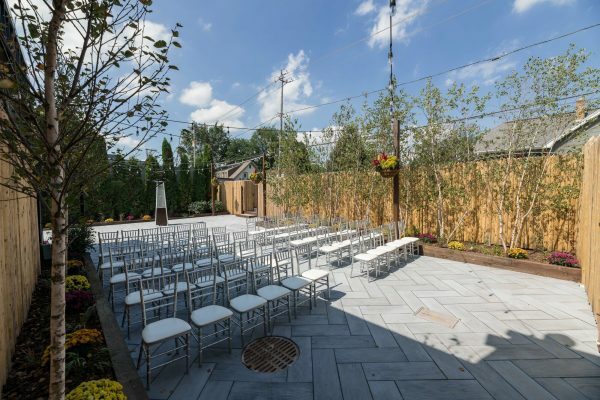 The versatility of these spaces allows for a plethora of configurations for weddings that welcome up to 265 guests.